For the first time the federal state Baden-Württemberg presents a StartUp summit. Under the patronage of prime minister Kretschmann and secretary of state for trade and industry Hoffmeister-Kraut on 14th July 2017 there where over 2.600 people in Stuttgart. The complete federal state is devide in nine “ecosystems”. 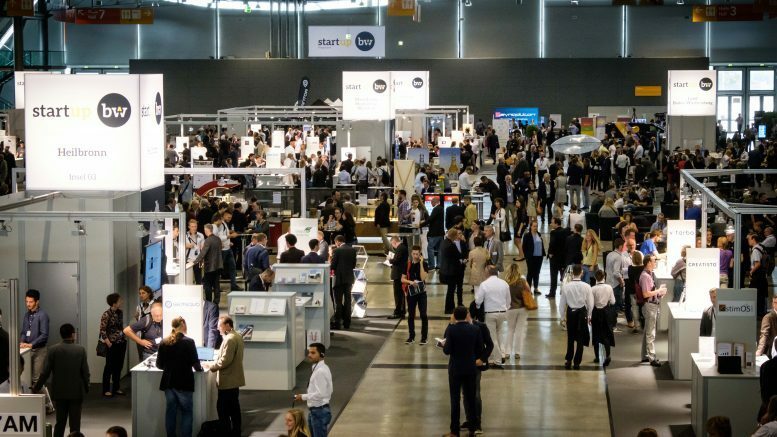 Sensovo was also presented inside the “ecosystem” Heilbronn which is attend by the chamber of commerce and industry.